Directed by literacy expert and author Irene Fountas, the Center’s training and programs are consistently linked to student achievement — including improved reading, writing, and language skills, and more positive student/teacher perspectives on literacy instruction. Our professional development offerings can help you guide your students in meeting and exceeding the Common Core State Standards in English Language Arts. We offer literacy professional development for educators on the Lesley campus in Cambridge, MA, at locations off campus, and our faculty can come to your school district to deliver professional development for groups of teachers and administrators. These short-term professional development offerings include the Summer Literacy Institute, School Leaders Seminar, Guided Reading and Phonics courses, The Effective Literacy Coach Training, and more. A leading professional development event in literacy teaching and learning, and best practices in Reading Recovery teaching. Choose from 100+ workshops at this three-day event. If you can’t come to us, we’ll go to you. Choose from primary, intermediate, and middle school literacy topics, ranging from one-day workshops, to five-day courses. Reading Recovery is a proven, short-term early literacy intervention for first-grade children who struggle with learning to read and write. We can help teachers who work in a school that has chosen Reading Recovery as its literacy intervention get started with Reading Recovery Teacher Training. Leveled Literacy Intervention is a small-group, supplemental intervention system designed to help students in grades K–12 who struggle in reading and writing. We offer LLI professional development training to teachers who can work with a small group of students, five times a week, for 18–24 weeks. 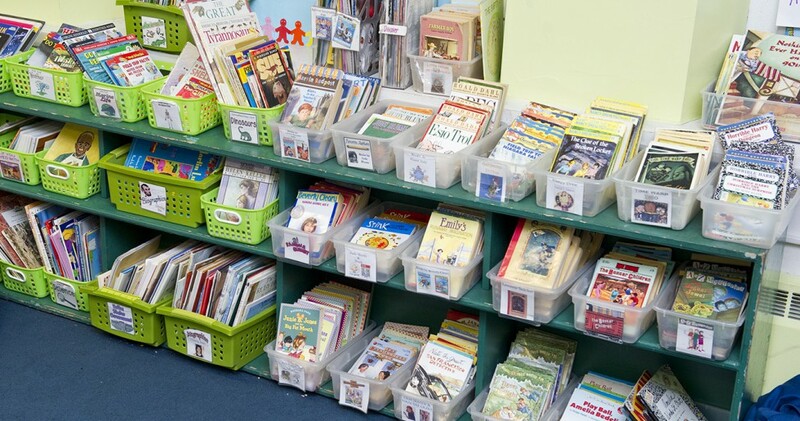 Based on the work of reading experts Irene Fountas and Gay Su Pinnell, Literacy Collaborative is a comprehensive, school-wide program that provides a framework, training, and ongoing support for school-based literacy coaches, teachers, and leadership teams. We are a university training site for the Literacy Collaborative model.